Exciting news! Our new cookbook - Love & Lemons Every Day - is out now! 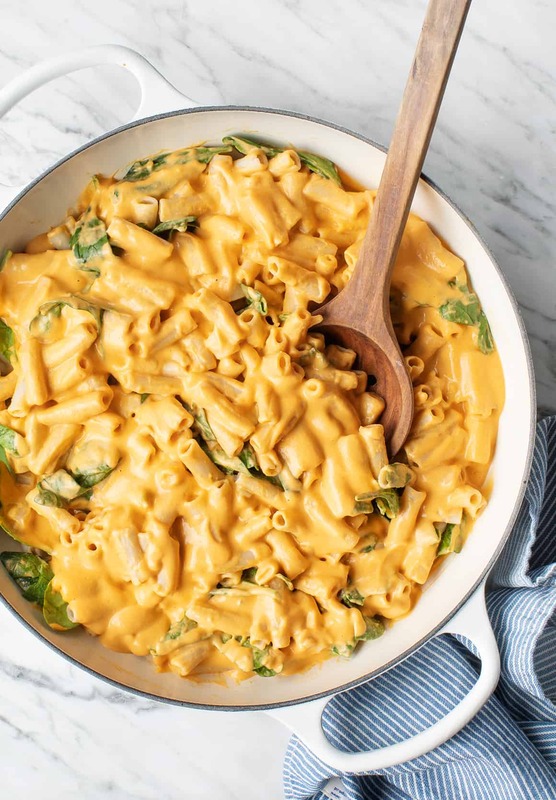 It’s packed with over 100 all-new vegetarian recipes + so much more. Order our 2nd cookbook, Love & Lemons Every Day, and we'll send you a FREE gift of 5 exclusive bonus recipes. See details below! Love & Lemons Every Day Tote Bag Giveaway! 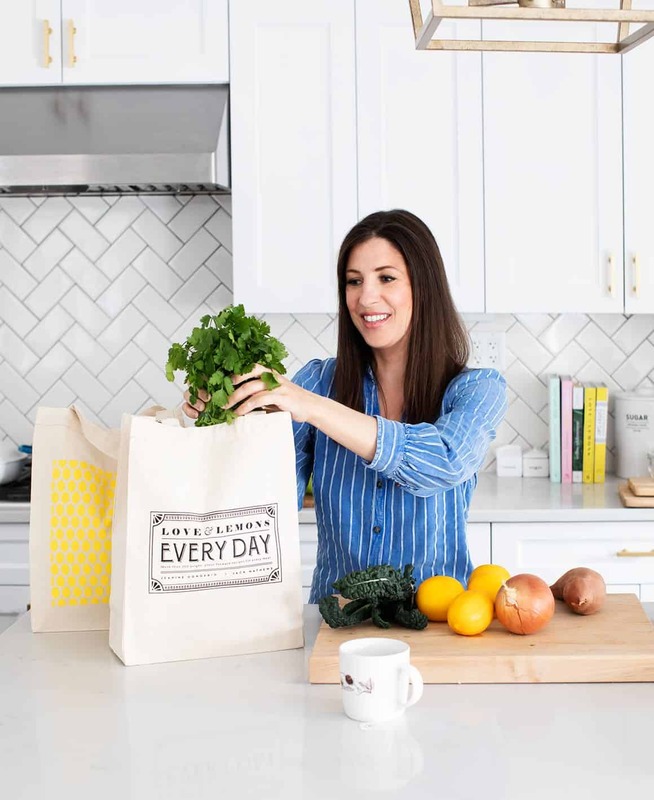 We're giving away 250 limited edition Love & Lemons tote bags - pre-order our new cookbook for the chance to get yours! KitchenAid® Artisan Stand Mixer Giveaway! 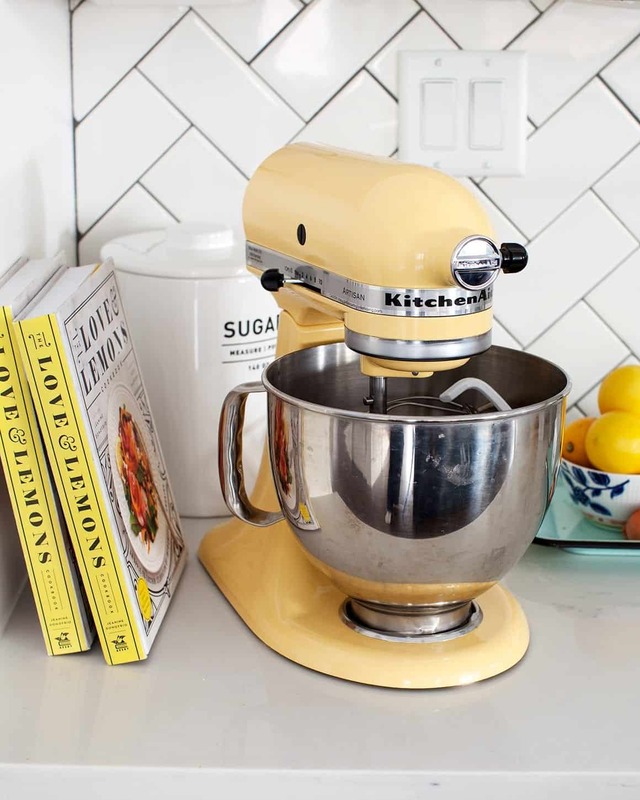 Win a KitchenAid® Artisan Stand Mixer! 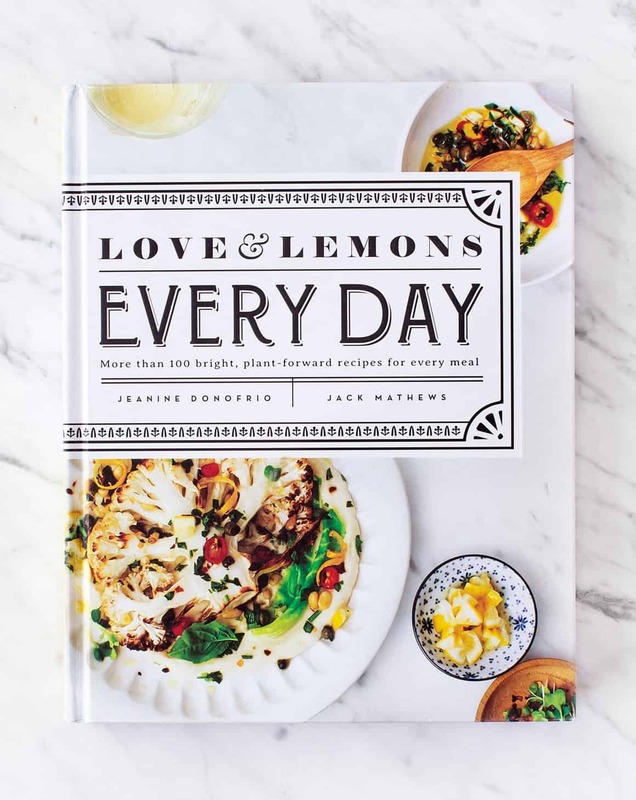 Win a copy of The Love & Lemons Cookbook and a $50 Whole Foods Market Gift Card! Have you been holiday shopping this weekend? If not, here’s a great start – for this giveaway 6 WINNERS will each win a copy of The Love & Lemons Cookbook along with a $50 Whole Foods Market Gift Card. So whether you’ve been waiting to get your copy or you’re looking for a great gift, enter now: This giveaway is now closed, winners will be notified. Happy Holidays! Special thanks to Whole Foods Market for partnering on this post and providing the gift cards!